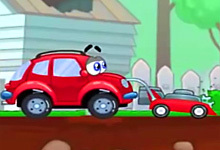 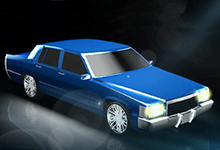 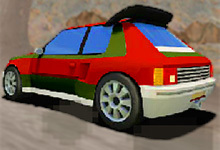 Rally Stage is a car racing free online game. 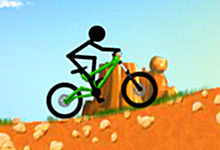 This game is available on bikegames.biz and you can play it for a very long time without getting bored. 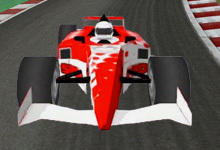 Use the arrow keys of your keyboard or WASD to steer your car and complete stages one by one. 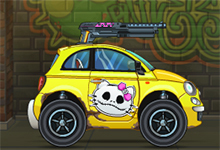 The top bar is for a nitro boost, so when you notice that it is full just press X or N key to activate it. 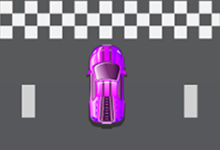 Rally Stage is a free game which can be played at bikegames.biz. 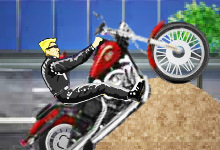 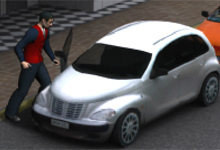 This game have been rated from administrators of bikegames.biz with 4.45 stars out of 5.